Another sunny January Sunday! Apologies to the rest of the country, but Northern California has the perfect winter weather: sunny, mid-60s and just enough breeze to keep the air fresh. We couldn’t let such an amazing day go to waste, so we decided to taste some wine in an outdoor setting. 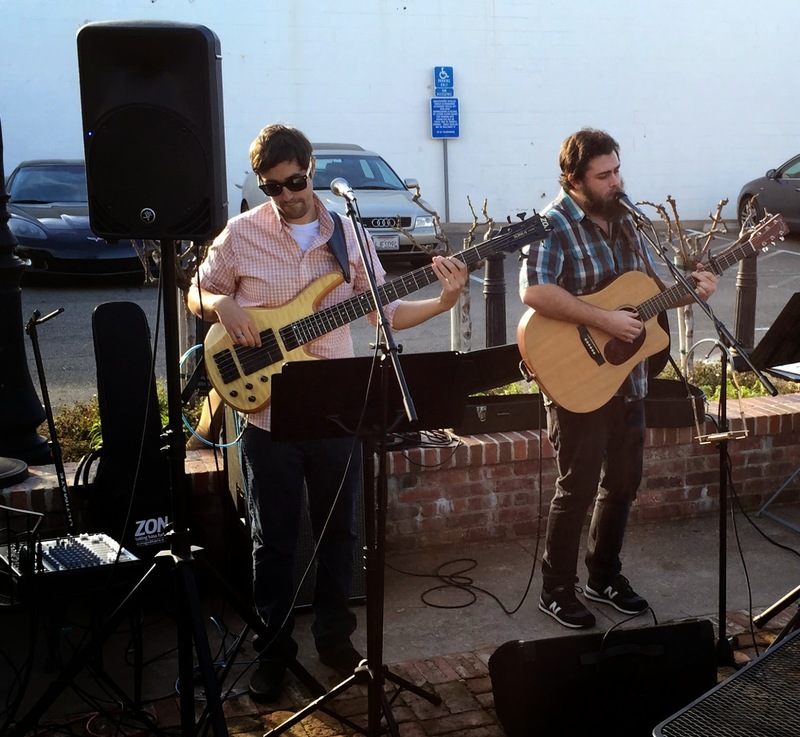 Sarah noticed that Swirl, a local wine bar, was hosting a fund-raiser for Tri-Valley Haven. 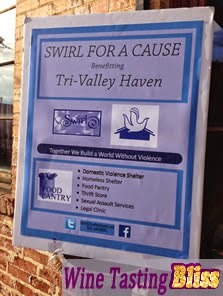 We have great respect for the mission of Tri-Valley Haven, so we headed to Swirl. Swirl donated 100% of the One Hope tasting fees and 10% of all other receipts to Tri-Valley Haven. To add to the fun, the band “Crowding Out” donated their time and great music. 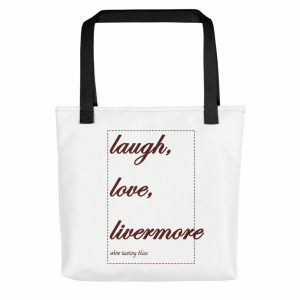 Add some small plate delicacies to snack on, and you have a perfect recipe for a good time for a good cause. 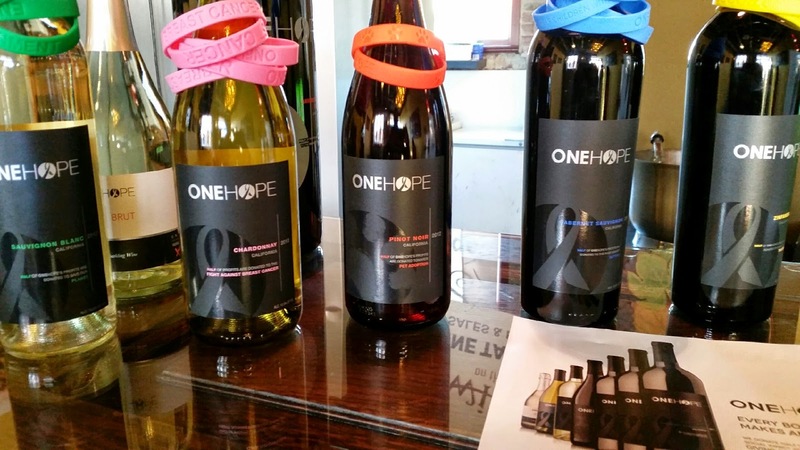 The One Hope Wine company has an interesting concept, too. Half of the profits from every bottle go to charity. 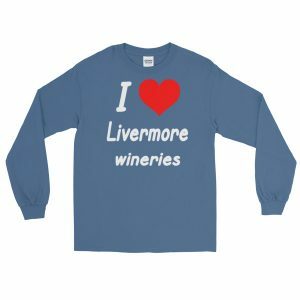 The wines are produced in partnership with Rob Mondavi Jr. so the quality is excellent. The receiving charity varies by month and wine varietal, but in the past 5 years, One Hope has donated over $1M to various causes. We tasted a flight of 5 One Hope wines, and they were all delicious. The band “Crowding Out” was quite good! Several times I mistakenly thought that the band was on break and an album was playing. The two performers covered a wide range of genres in a way that represented the original songwriter well and added their own personalities. These guys are going places! So, picture our situation: Crowding Out covering some favorite hits in the background, Crostini with Baked Feta and Fig Jam and Crostini with House-Made Arichoke Dip plates in front of us, and a 5-taste flight of socially-conscious wines in our hands. 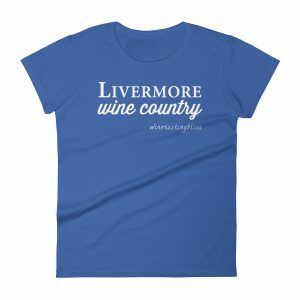 What a great way to start a day of wine tasting while supporting a good cause! Swirl for a Cause is a monthly event at Swirl. Sarah did a great job finding the Facebook notice, and we plan to come out to Swirl for more good causes in the future. 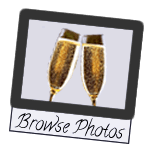 Cheers to Swirl, One Hope Wines and Crowding Out!